It is Award Season. Many are wondering why Latino actors are not nominated for the Oscars and Golden Globes. Last year, the African-American community ignited a movement, #OscarsSoWhite. They rightly argued the lack of people of color nominated in the acting categories for the past two years. The hashtag went viral within minutes after the nominations announced. Their campaign in social media brought the attention of the Academy of Motion Pictures Arts and Sciences to change its rules. They needed to bring in new members of minority groups and encouraged movie studios to cast more diversity in their productions. It makes us think: is this year going to be #OscarsSoBlackAndWhite and nothing in between? What about Latinos, Asians, and Native-Americans? This extraordinary example set by brave Afro-American filmmakers must be followed by our Latino constituents to produce compelling films with universal themes, worthy of Awards. In 2016, Latinos had modest participation in the movies, but their excellent performances have overlooked this Award Season. Some schools, organizations and film festivals began incubating new talent from minority groups. But it is taking way too long. Other foundations are helping with small grants to help finish their modest projects, but those are “baby steps” to reach out to the level of excellence needed to compete for Awards. You don’t cure cancer with an aspirin. In a more optimistic and inclusive world, influential A-list Latino directors (Del Toro, Cuarón, Iñárritu) should be bolder to seek, produce, direct, and mentor stories where Latino actors can play the leads. Filmmaking is a collaborative effort. Mentoring is the key to success. Last year, first-time filmmaker Laszló Nemes won the Oscar for Best Foreign Film for “Son of Saul.” He was mentored by the now-retired, Hungarian director Béla Tarr (“The Turin Horse”). The experience of a legendary filmmaker elevated the film to a high level of accomplishment. And that is what the Academy is looking for, excellence. Why can’t Latinos follow this formula? Halle Berry (“Monster’s Ball”) and Charlize Theron (“Monster”) won their Oscars because they produced their own films. They went bold and believed in their own projects. They accepted the challenge and went all the way to win gold. Copyrights Modern Salon, Oct .2001. 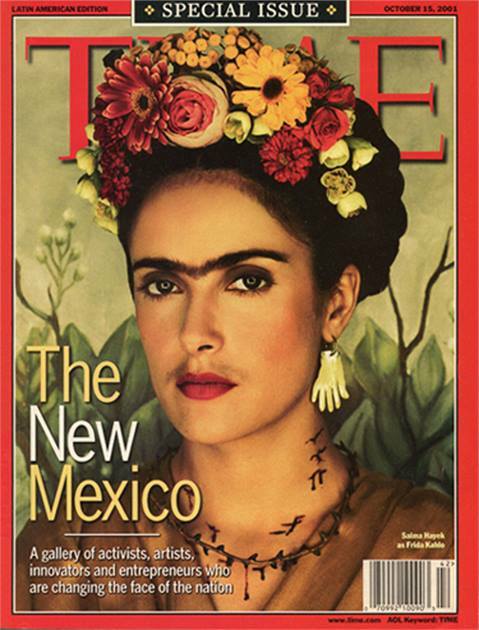 The same thing happened when Salma Hayek produced “Frida.” She received an Oscar nomination because she worked really hard to make a magnificent film. She had the energy and courage to put things together. Also, she wanted to show the world her love for Mexico and its culture. Chilean director Pablo Larrain and his brother, producer Juan De Dios Larrain, put together two great projects this year: “Neruda” with Gael Garcia Bernal and “Jackie” with Natalie Portman. Both were biopics and, in my opinion, were worthy of many awards. Photo AFI FEST Copyrights, 2016. However, “Jackie” did get the attention of the Academy voters. Again, it is a Latino director making a film without a Latino cast. We, the Latinos who are working in the movie industry, need to compromise and make films worthy of a Golden Globe or an Oscar for Latino actors. We all have dreams, don’t we? Many Latino movies are making big money at the box office. The Mexican comedy “No Manches Frida” started and produced by actress Martha Higadera ("Street Kings," "McFarland, USA"), was the number 8 in the U.S.A. as one of the most successful Independent films of the year. 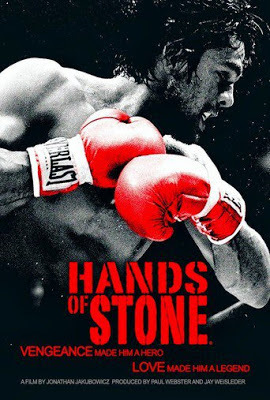 Hands of Stone. Copyrights WTC, 2016. 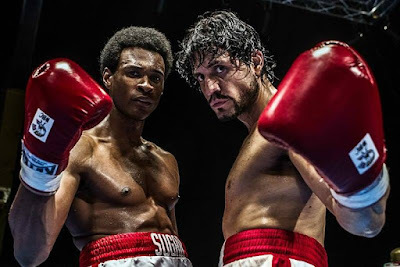 The biopic of the Panamanian boxer Roberto Duran, directed by Venezuelan Jonathan Jakubowicz, “Hands of Stone” was a hit at the box-office and is having a big success overseas. 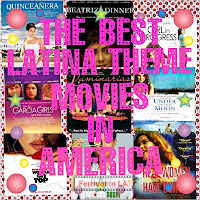 It’s important to recognize the excellence of many talented Latino actors from around the world, whether they are from Hollywood, Spain, Brazil, Mexico, Argentina, Puerto Rico, Chile. 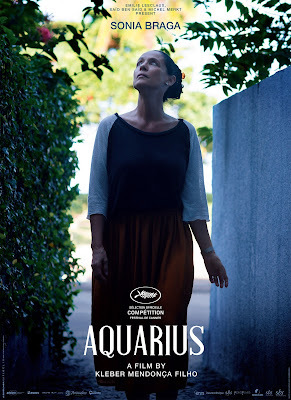 In "Aquarius," Sonia Braga's marvelous portrayal of Clara is unforgettable. 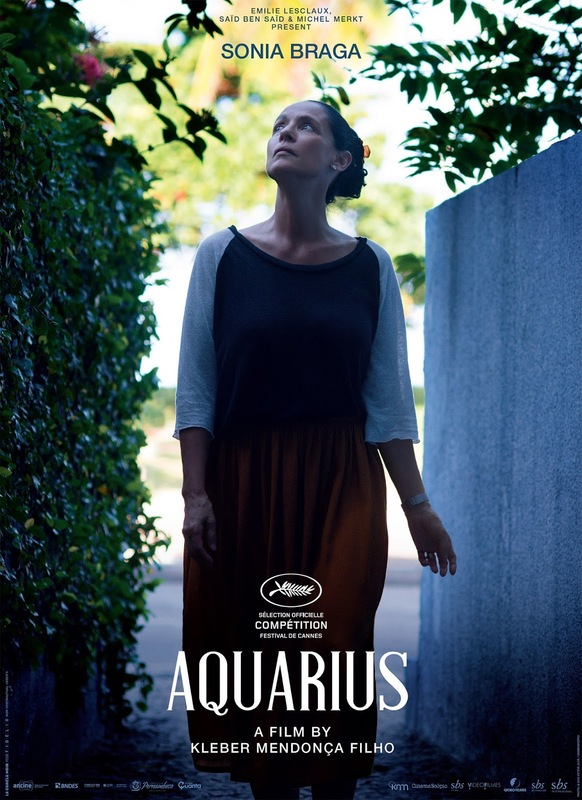 She is a music critic, a mother and a cancer survivor who is fighting for her ocean-view apartment and to keep her family together with a great sense of dignity and respect. 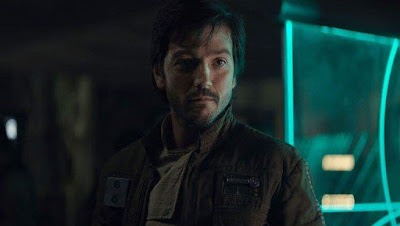 Diego Luna’s enormous screen presence is terrific as the rebel warrior Cassian Andor. He is making sure things happen in this spectacular, out of the Galaxy drama. Edgar Ramirez playing Duran is remarkable. He trained for nine months before getting into character, to be able to start the physical transformation that allowed him to get closer to what this real world champion was. 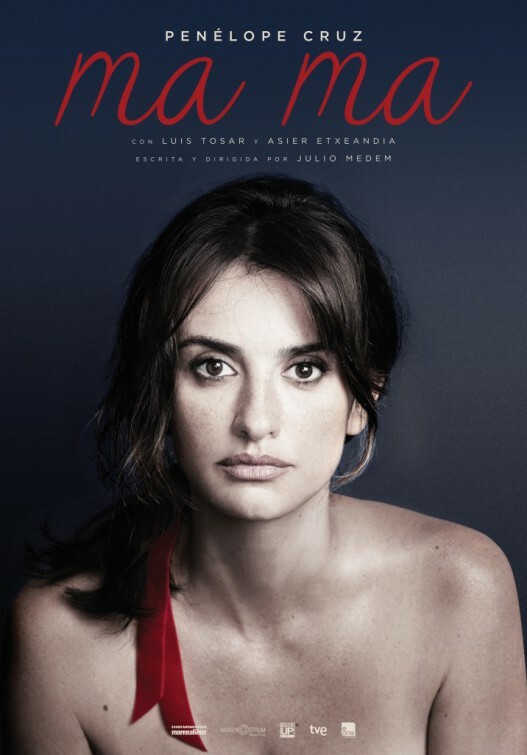 Penélope Crúz is at her best in this emotional journey of a pregnant woman with breast cancer. The love and support of her family will play a significant role in this compelling and convincing contemporary story. 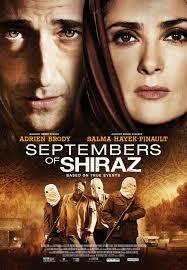 "Septembers of Shiraz" is Salma Hayek’s best performance since "Frida." 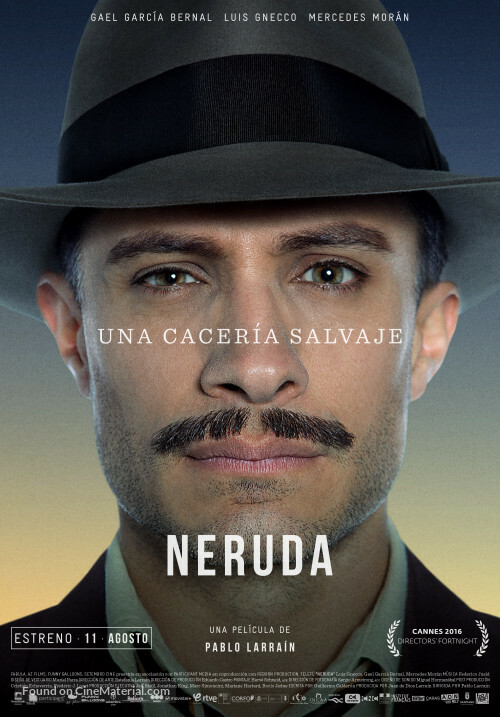 "Neruda" is a cinematic work of art and poetry, full of temper and passion. 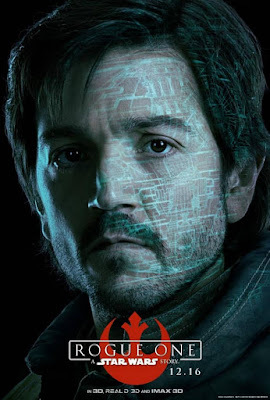 This is the perfect antihero movie. 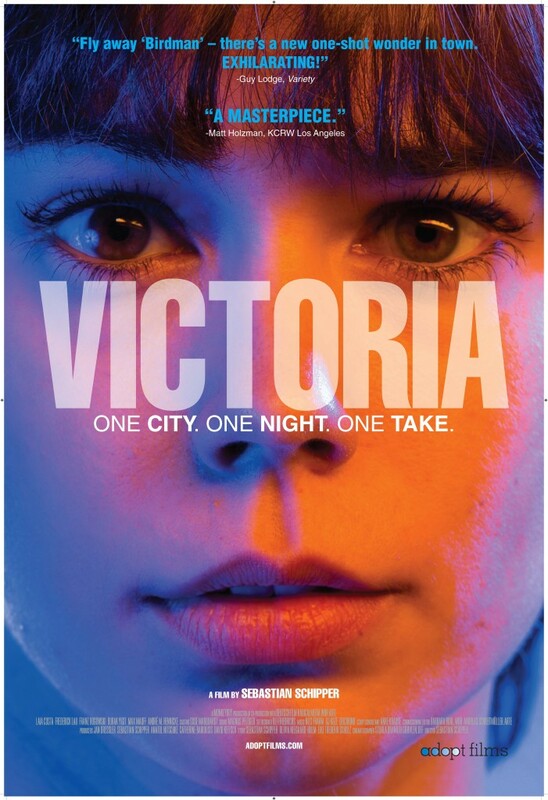 Terrific cast." The haunting story of an obsessive woman and her daughter told thirty years apart. 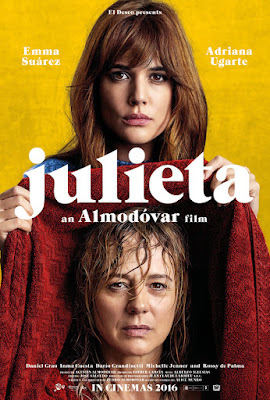 Adriana Ugarte is young Julieta, and Emma Suarez is mature Julieta. 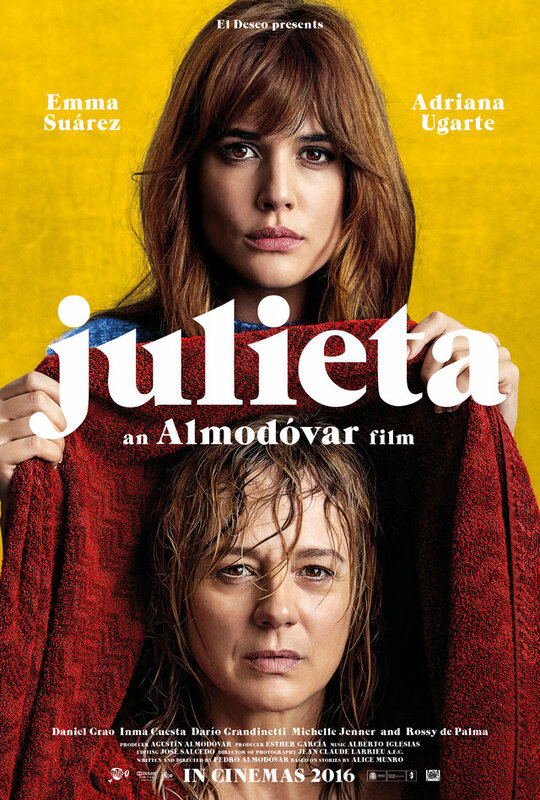 Both Spaniard actresses are just fantastic under the direction of Pedro Almodóvar. 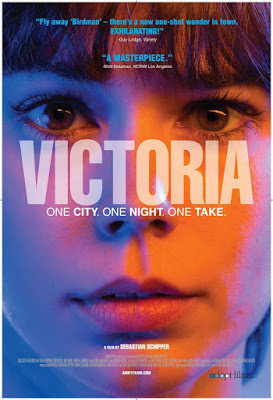 Spanish actress Leila Costa is terrific playing Victoria. She will live one intense and unforgettable night in Berlin. 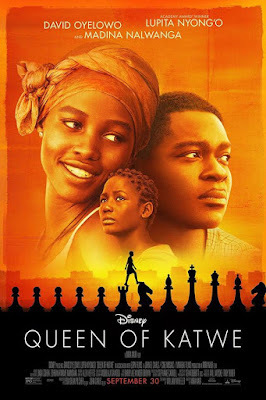 Kind and charismatic, Mexican-born Oscar Winner actress Lupita Nyong’o is marvelous in this chess movie out of Uganda. 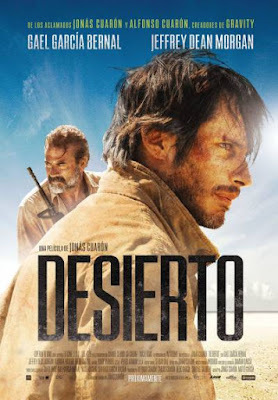 Gael Garcia Bernal is a natural playing this desperate young man who needs to cross the desert to reunite with his son. The drama of the immigrants will take global dimensions of today’s refugee crisis. excellent as always Jose , it seems that are the same actors over and over again, are they part of the same team or agency, is it a way where new talent has a chance too? Thank you for your comment. 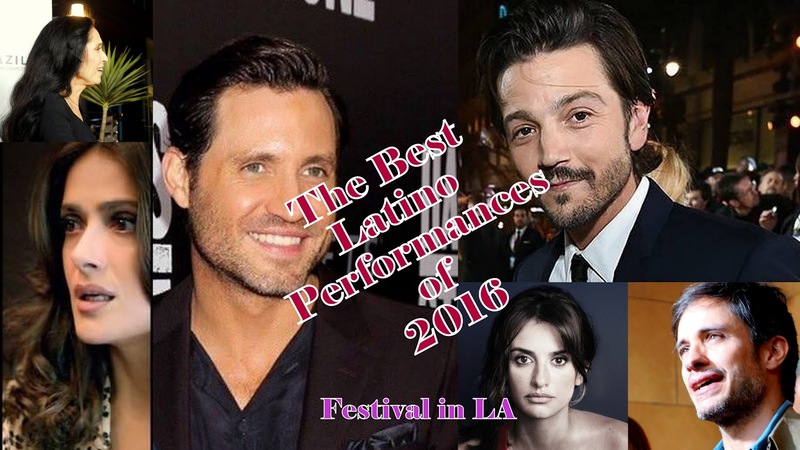 We have new Latino actors working ina lot of films, like Edgar Ramírez and Oscar Issac, Leila Costa is revelation and many more... Some are having great projects. We just need to keep on going to reach for gold.